UK-based Energean Oil and Gas has announced that it has entered into an agreement for the supply of 5.5 BCM (billion cubic meters) of natural gas obtained from its Karish and Tanin fields to Israeli power provider I.P.M. Beer Tuvia over a 19 year period. 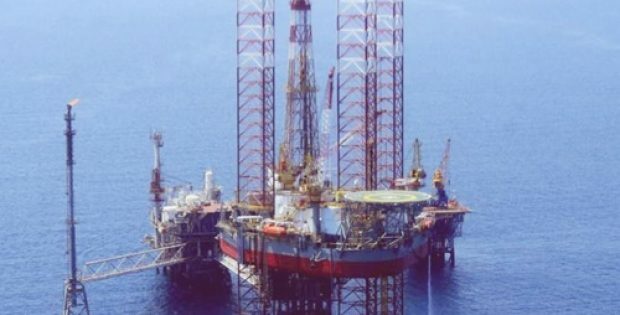 Reportedly, the contract would be contingent on results of the 2019 drilling programme, including four wells that will be drilled in Israel. As informed by Energean, it has estimated that the deal with IPM would generate $900 million in revenues over the contract life. With this agreement, Energean has now inked gas supply deals for 4.6 BCM annually for its Karish and Tanin fields, which are apparently being built with a total of 8 BCM capacity per year. Energean would look to fill the remaining capacity in the medium term. IPM, for the record, is an Independent Power Producer that supplies power to large private consumers as well as the national power grid. IPM is developing a new power plant, due to commence operations in the second half of 2020, with the gas purchased from Energean to account for partial gas requirements of the total quantity it needs for operating. Supposedly, the remaining natural gas supply would be obtained in accordance with the existing Gas Agreements of IPM. The development of Karish and Tanin seems to be on track and the first gas is expected in 2021’s first quarter. Mathios Rigas, the CEO of Energean, was quoted saying that its future sales contracts would be targeting both the regional export markets and the growing domestic markets. Signing the contract with IPM ahead of the 2019 drilling programme results shows the attractiveness of the Karish and Tanin fields, along with the strong accelerating demand the company has identified for its natural gas, Rigas said. Rigas added that the additional Gas Sales agreement falls in line with the strategy of Energean to secure offtake for the spare capacity remaining in its 8 BCM per year FPSO. It will also commercialize the resource to be targeted by the company’s planned drilling programme, he assured.